Mozilla has developed an extension for its Firefox browser to prevent Facebook from collecting data from your internet usage beyond the social media site. 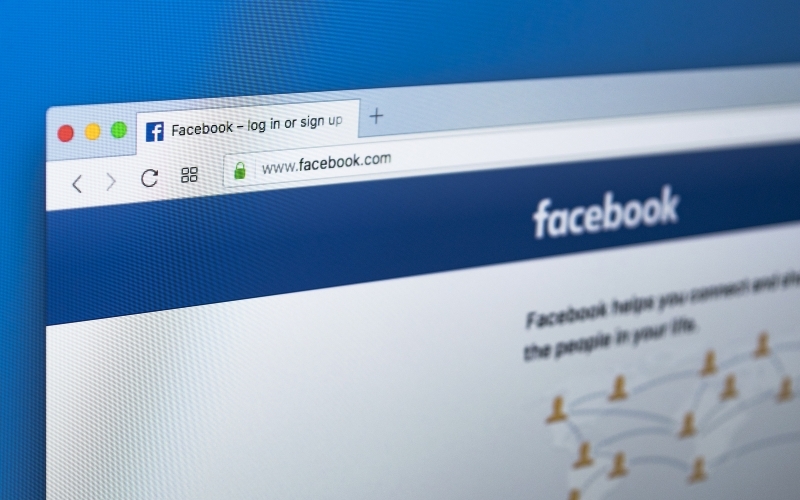 Mozilla says the extension may limit Facebook functionality on other websites using embedded Facebook comments and Like buttons in order to reduce Facebook’s ability to associate users with those pages. However the extension cannot prevent the usage of any data that is collected through your Facebook usage, such as in the recent high-profile case of Cambridge Analytica, where information sold on to third parties was provided through a quiz being hosted by Facebook. "Rather than stop using a service you find valuable and miss out on those adorable photos of your nephew, we think you should have tools to limit what data others can collect about you," Mozilla says on its blog. The hashtag #DeleteFacebook has been trending on Twitter in recent days following reports that the data-crunching firm Cambridge Analytica used Facebook user data to target voters in the US election in 2016. Additionally, someone who wants to prevent tracking from third parties while they are online can, for example, use the browser extension Privacy Badger to block advertising trackers. The extension made by the civil rights organization Electronic Frontier Foundation (EFF) is also available on browsers Chrome and Opera. Microsoft Warns Of Word Flaw.